Welcome to Actors Connection! We would love for you to join us for our NEW ACTOR ORIENTATION. 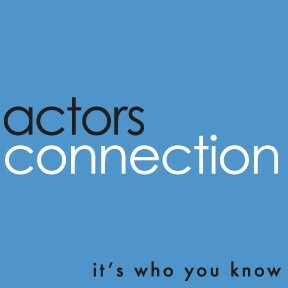 We'll answer all of your questions regarding what we have to offer at Actors Connection and how to best utilize our programming for your acting career. We will also discuss the various formats of nightly seminars, highlights of classes, preview various upcoming special events and give you inside information on how to use your $$$ wisely and most effectively. Whether you are a "new" or "returning" actor and want to know what Actors Connection can do for YOU and YOUR CAREER, please call the office at 212-776-4900 ext. 110 to reserve a space or REGISTER ONLINE! We look forward to seeing you there! Attendees will get great info as well as SPECIAL OFFERS AND DISCOUNTS!